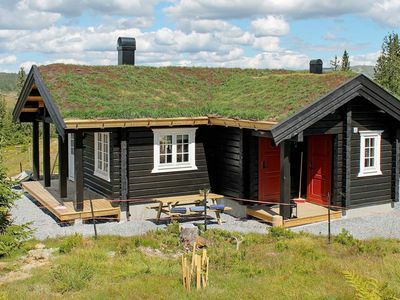 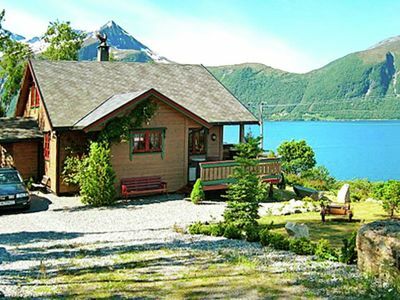 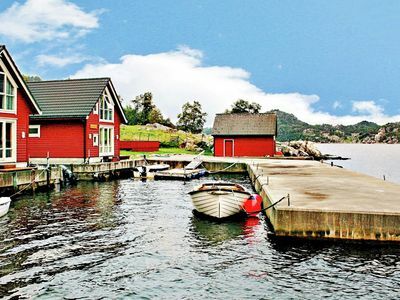 Nestled in the Lyngen Alps, in this beautiful & tranquil part of Northern Norway (approx. 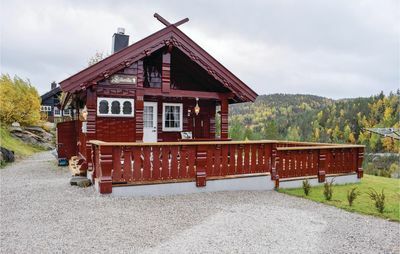 1.5 hours from Tromso) is our Årøya View Cabin. 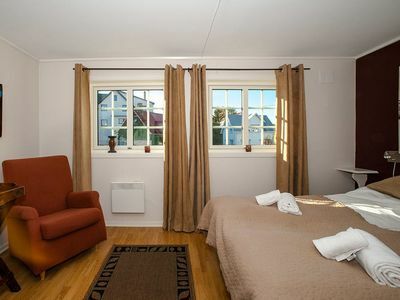 It is situated at the Lyngen Resort overlooking Årøya Island and boasts unspoilt panoramic views of the Lyngen Alps and Fjord. 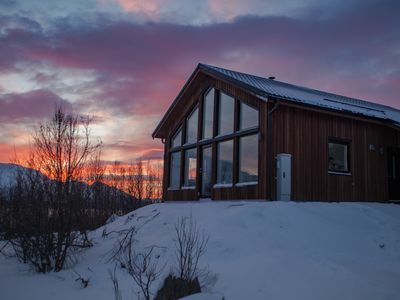 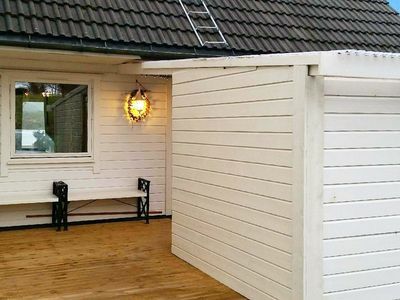 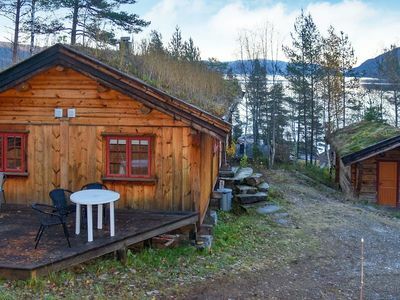 This tranquil location is perfect for privately viewing the spectacular Northern Lights as the cabin faces north. 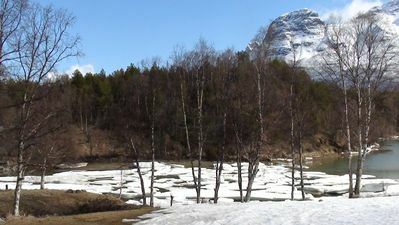 It is an ideal base for both winter and summer activities including: skiing, dog sledding, hiking, observing wildlife. 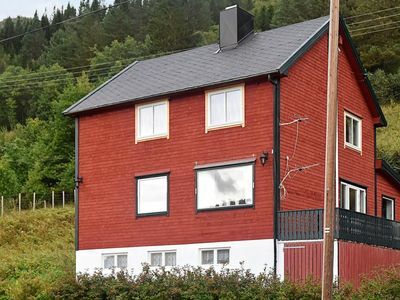 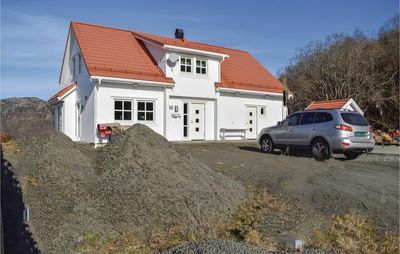 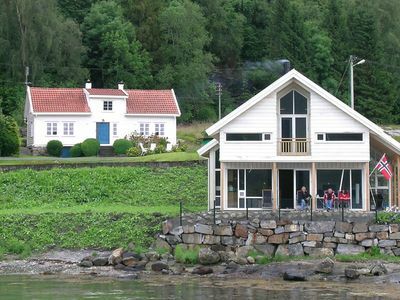 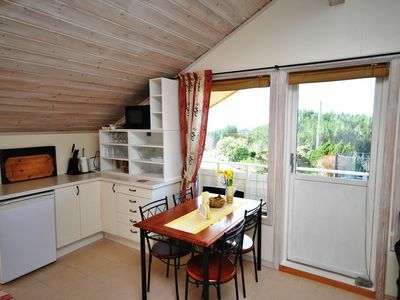 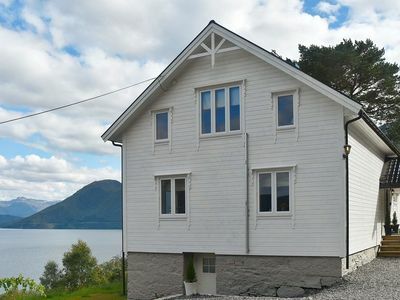 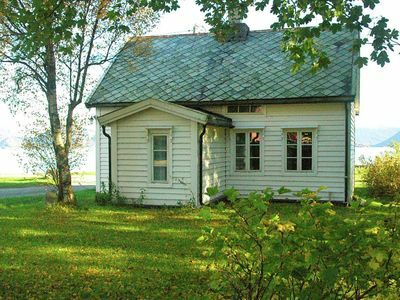 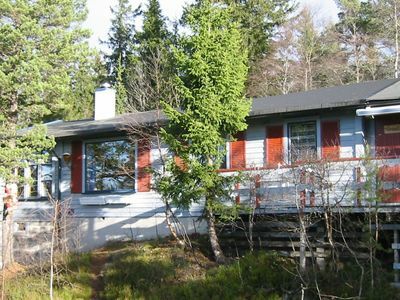 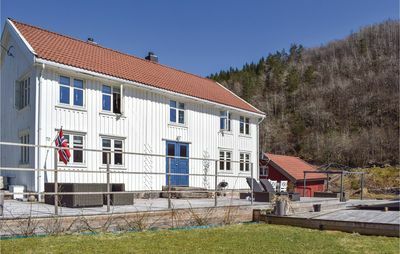 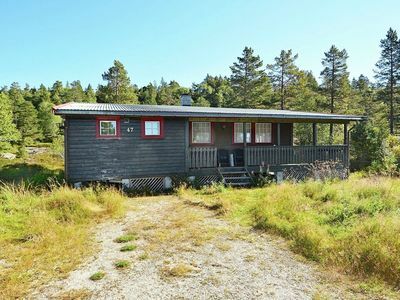 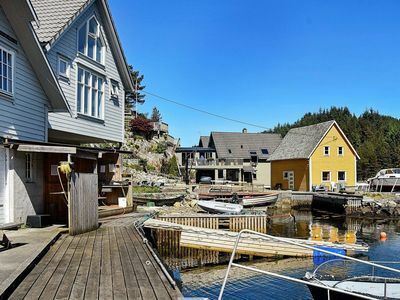 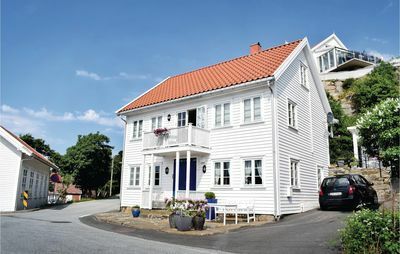 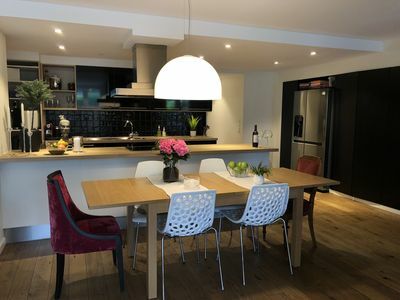 Large, luxury detached house on the banks of the Signal Valley in the bottom of the Lyngenfjord.